Follow the steps below to fix your problem. Please check after each step. 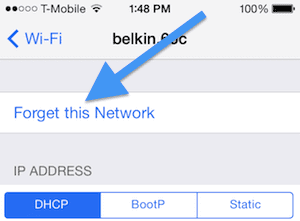 Go to Settings > Wi-Fi and toggle Wi-Fi off and on again. 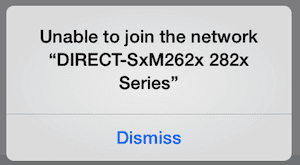 Go to Settings > Wi-Fi > your network > and tap the (i) sign alongside its name then tap Forget this Network and try again. Make sure that your Wi-Fi password is correct. 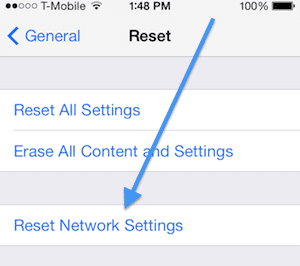 Reset your network settings by going to Settings > General > Reset > Reset Network Settings. 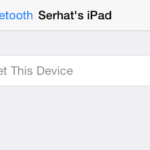 It worked with my iPad – thanks for the assist.